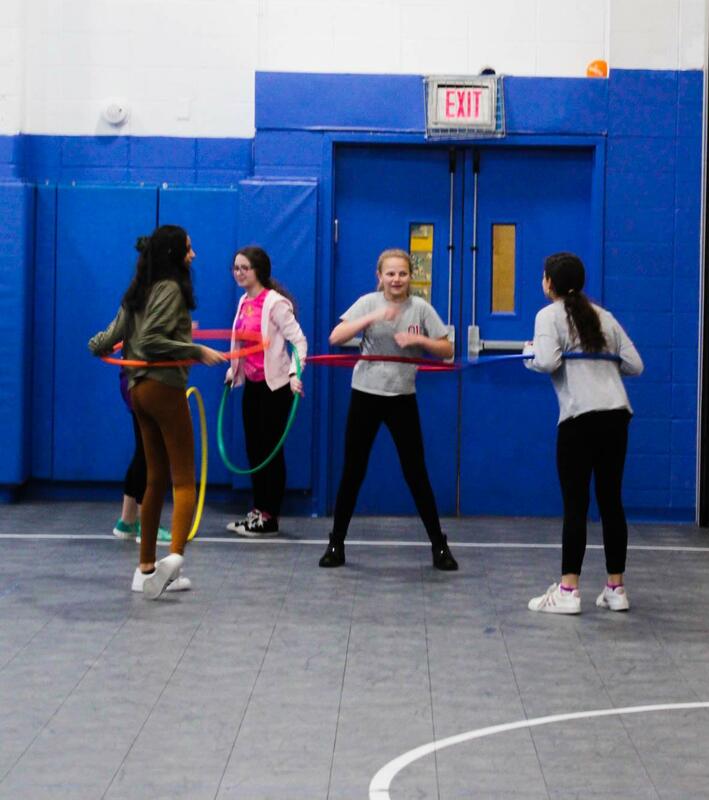 The Brandeis School Physical Education Program is designed to teach motor skills, improve coordination, build cardiovascular strength, and promote teamwork, while always stressing good sportsmanship. Meeting once (grades Pre-K through fifth) or twice (grades sixth through eighth) each week, every period begins with five to ten minutes of aerobic exercises. Volleyball, basketball, kickball, indoor and line soccer units, as well as other games, provide opportunities for supervised play and practice of new skills. 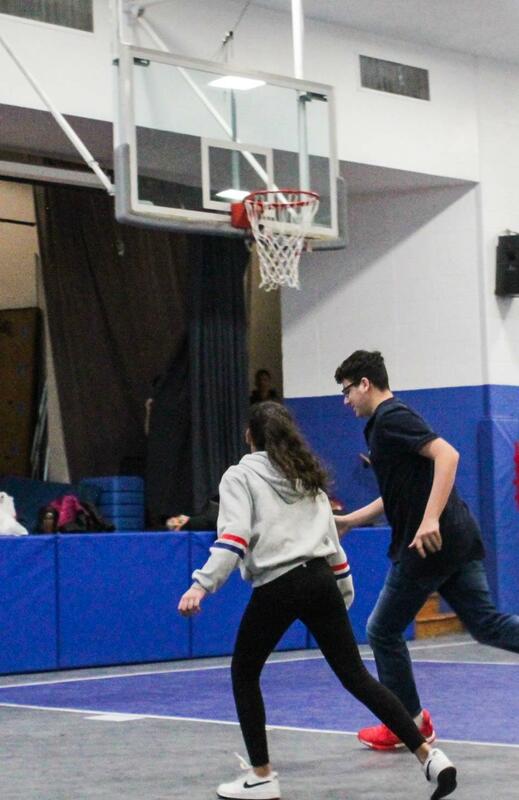 The Physical Education curriculum is supplemented by after-school sports clubs for the younger children, after-school track for middle school students, and Solomon Schechter basketball league play for grades sixth through eighth. 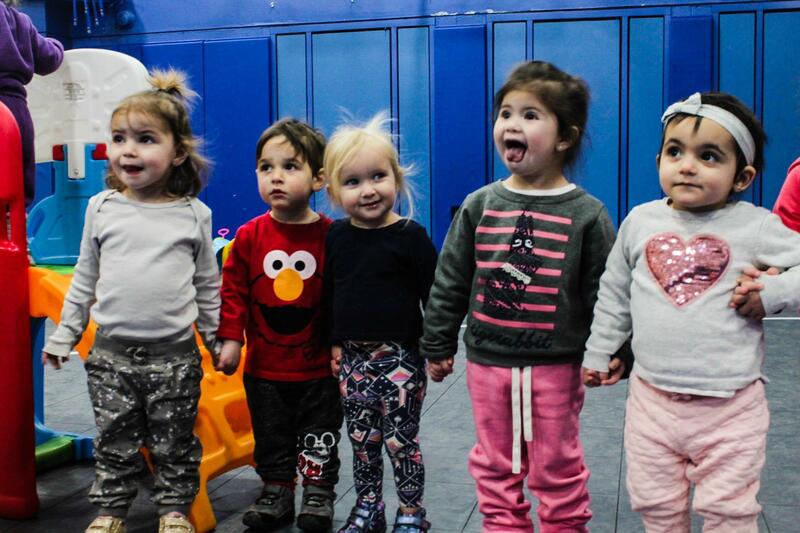 Early childhood classes are exploratory in nature, using music, movement and rhythm to develop gross motor skills. Hebrew language is also reinforced to complement our bilingual program. Elementary Physical Education builds on acquired motor skills. Principles of fitness and sports skills are learned. The Middle School Physical Education program expands on fitness and sports skills. Written tests and quizzes are used to reinforce and evaluate student knowledge.